1830 Templeton Reid $5. K-2. Rarity-7+. 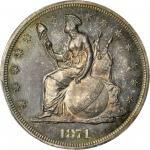 Genuine--Damage (PCGS).A truly memorable offering that could very well represent a once in a lifetime bidding opportunity for the advanced collector of private and territorial gold coinage. 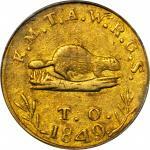 This is a remarkably attractive coin despite the PCGS designation, both sides retoned nicely in warm honey-gold patina. Tinges of light rose are also evident as the surfaces rotate under a light. The left obverse and right reverse borders are somewhat lightly struck, but all design elements on both sides are clear, and most are bold. Cleaned at one time with a curiously matte-like texture, yet generally smooth in hand, a small mark above the letter D in GOLD and a shallow depression at the border below the letter R in ASSAYER are mentioned solely as identifying features. <strong>EF Details</strong>.We are pleased and fortunate to be offering not only a Condition Census 1830 Templeton Reid $2.50 in this sale, but also an example of its exceedingly rare $5 counterpart. 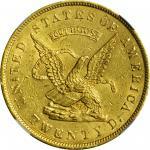 The Templeton Reid $5, in fact, is one of the great rarities among private and territorial gold issues. 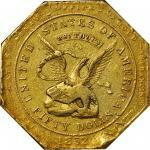 Dr. Dexter C. Seymour, whose research has provided us with much of what we know about Templeton Reid, estimates the mintage for the half eagle at just 300 pieces. 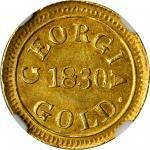 Most of these coins were melted in the United States Mint after a letter written by a local citizen and published in the August 16, 1830 edition of the <em>Georgia Courier</em> revealed that one of Reids $10 coins contained only $9.38 in gold. 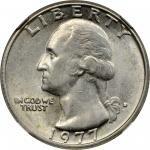 Reids coinage operations ceased shortly thereafter, most of the coins eventually being destroyed for their bullion content. 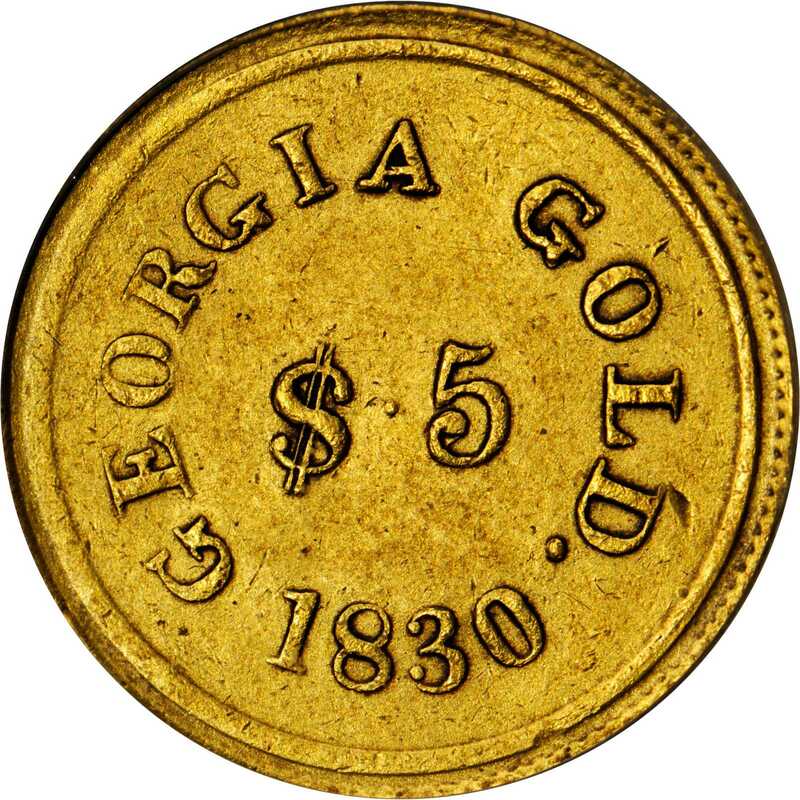 According to <em>PCGS CoinFacts</em>, only six Templeton Reid $5 gold coins are known, two of which are permanently impounded in the National Numismatic Collection at the Smithsonian Institution. 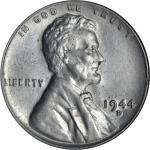 One of those coins was part of the original Mint Cabinet, while the other was donated as part of the Josiah K. Lilly Collection. Only four specimens are available for private ownership and, to the best of our knowledge, the present offering is only the third public auction appearance for a Templeton Reid $5 since our (Bowers and Ruddys) offering of the Nygren-Garrett specimen. 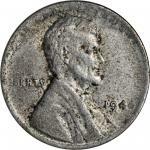 A highlight of the present sale, and sure to see spirited bidding among advanced collectors.